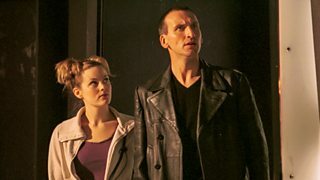 They had to say goodbye, somehow. 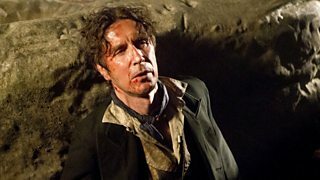 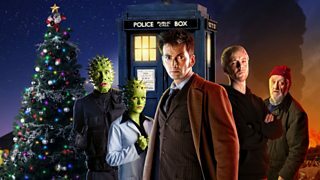 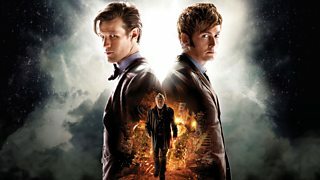 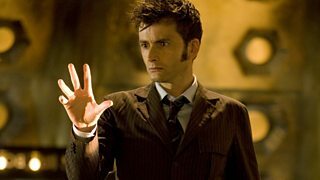 Watch every regeneration episode since the Doctor returned to our screens. 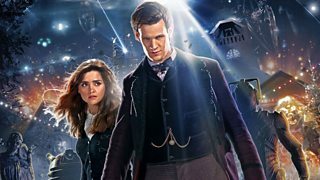 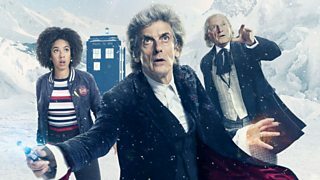 The Doctor, Rose and Captain Jack have to fight for their lives on board the Game Station. 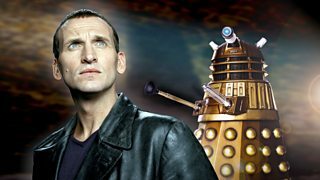 The ninth Doctor's final episode is an epic encounter with the Daleks.